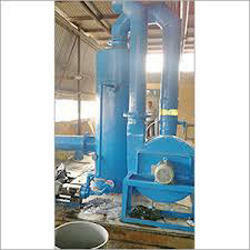 Established in the year 2006, at Mumbai(Maharashtra, India), we “Aman Plastic Fabricators” are engaged in manufacturing and supplying high quality range of Storage Tanks, Picking Tanks, Reaction Vessels, Scrubber & Fume Absorber, Agitators, Industrial Filters, Equipments Lining, etc. These are made using superior quality raw material and latest techniques. Products offered by us are accepted in the market for their relevant features like weather proof, resistant against corrosion, minimum maintenance and enhanced durability. Offered in various sizes and dimensions, these can also be availed by patrons in different customized options as per their specific needs. In addition to this, these products can be availed by customers at the most reasonable rates.